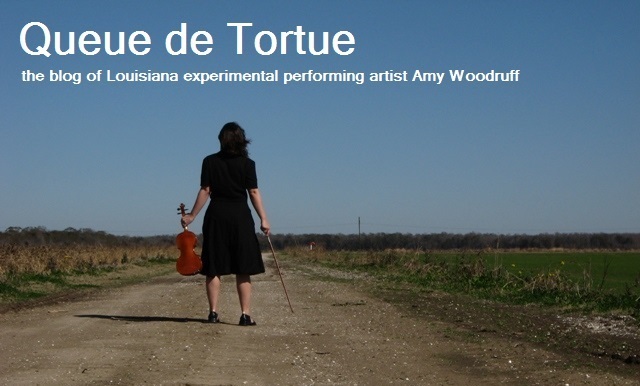 Amy Woodruff, a tenth-generation Louisianian, grew up along the prairies and rice fields of the Mermentau River Basin. For over two decades she has worked professionally as an experimental performing artist / visual designer. Please visit her home page at www.amywoodruff.com, or view video footage of her work at www.vimeo.com/amywoodruff.